Only about a third (35%) of top corporate attorneys feel their organizations are prepared for a data breach. 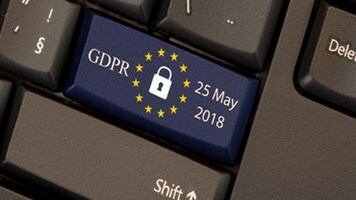 That’s according to a survey from Grant Thornton LLP, which also found that 59% are very concerned about data security issues—an appropriate feeling, given the ongoing legal and organizational fallout that follows in the wake of exposure incidents. 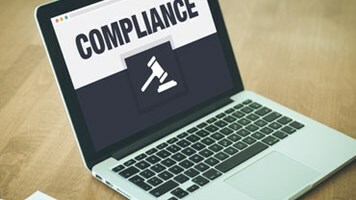 The 2017 Corporate General Counsel Survey, which included feedback from more than 190 corporate general counsel, also found that more than half (58%) of legal departments are highly involved in responding to organization-wide data security risks, and nearly a quarter (23%) of legal departments have a primary responsibility for cybersecurity issues. Survey respondents cited a number of barriers to cyber-risk readiness. 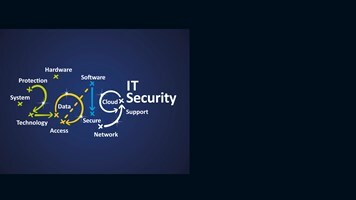 Most notably, more than a quarter (28%) named overburdened IT security teams as a factor, while 17% pointed to a lack of crisis management and incident response skills. 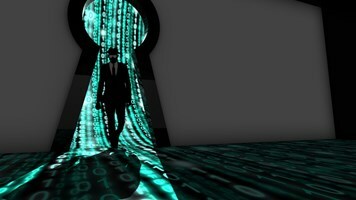 Still, most corporate attorneys report that their organizations are going on the offensive: Nearly seven in 10 report that their organizations have increased spending to improve cybersecurity. The vast majority of organizations are adding data security policies (72%) or augmenting existing ones (62%), while 59% are implementing monitoring programs. Additionally, 47% are turning to outside advisors.